Dog behaviour, the do's and don'ts — Havers Dog Behaviour. This could be a book not just a blog post but the fact this is the first blog post for a long time shows just how busy I have been helping dog owners understand their dogs behaviour better. My experience shows owners genuinely want a well behaved dog and have done some research and training but they still don't have the level of control they would like. This is because there is a big difference between a well behaved dog and a well trained dog. A well trained dog can sit, down and perform other such tricks on command but this does not always lead to a well behaved dog. Conversely, my own dogs are very well behaved but do not know what sit or lie down means because I have never taught them to do it yet they all recall away from anything when asked to! As I said in the opening, there are so many do's and don'ts I could write about and then the list would not be complete. I was thinking about a conversation I had with a friend of mine over the weekend. He has recently lost his dog and the family are very upset but his mind is beginning to consider getting another dog. However he has concerns as he is the managing director of his own company and is a busy man with a young family. We were discussing the merits of getting a puppy and the merits of getting an older dog and there were positives and negatives in both possibilities but he kept coming back to the same root problem. A root problem, in case you have nit heard the expression before, is a problem that is a deal breaker, a genuine block on your path. 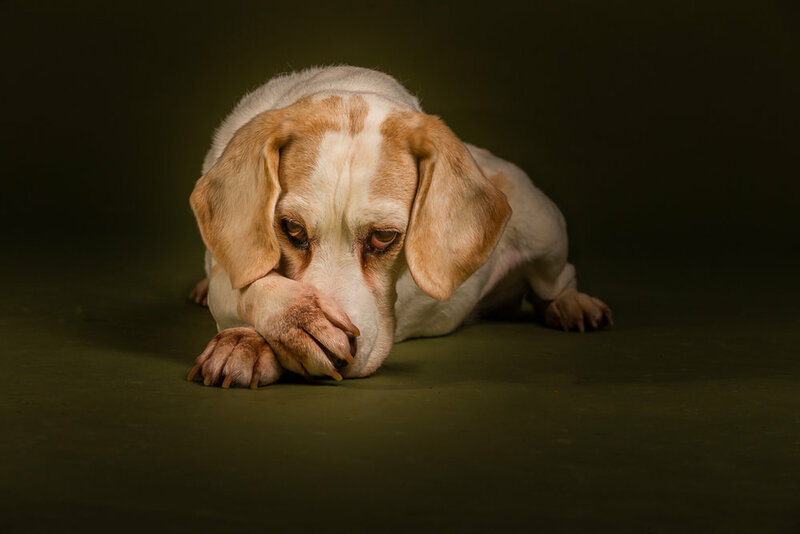 His root problem was time, a perceived lack of time focussed on how much time a new dog would take to settle in and learn how to behave compared to how much time he could give a new dog. One of my favourite expressions is this, decide in haste, repent at leisure and this can be difficult when deciding wether or not to get a new dog. Our rescue centres are an indication that dog owners do decide in haste but are not prepared to put up with the consequences of their mistakes and do not want to repent at leisure so they get rid of the dog because they think the dog is the problem. The problem is the members of the family with two legs, not four! Because it is easier to get rid if the dog, that happens. It is not as easy to change our own behaviour so that option is not taken. So to sum up, if you have any doubts about getting a dog then don't. If you are getting a dog then be prepared to put the time, work and training in. It is a very simple choice and I implore you to make an informed choice. I am always happy to talk to people who are thinking of getting new dog to help them make the right choice, it just a phone call! Call me if you have any questions!